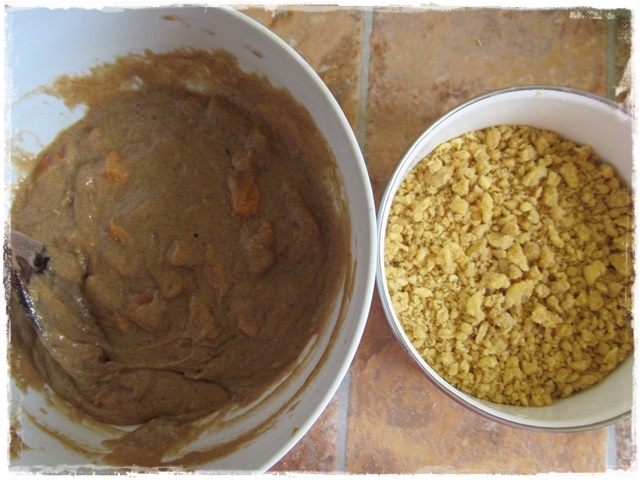 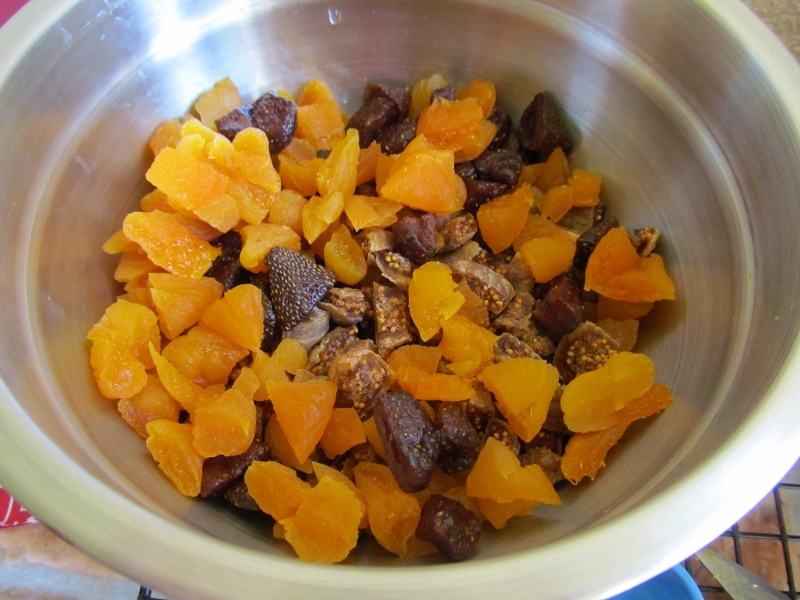 Go with what the season has to offer and if you’ve bought more apricots than you can possibly eat, try this! 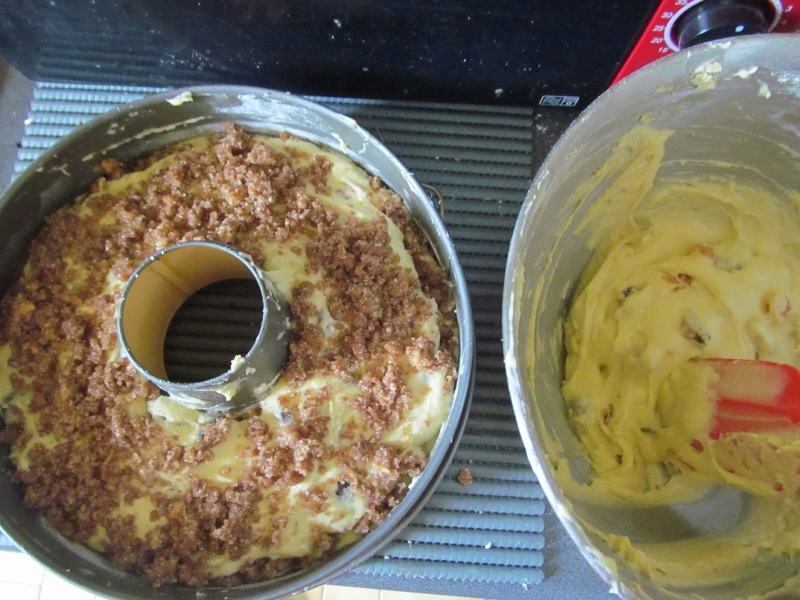 This easy cake didn’t last 24hrs! 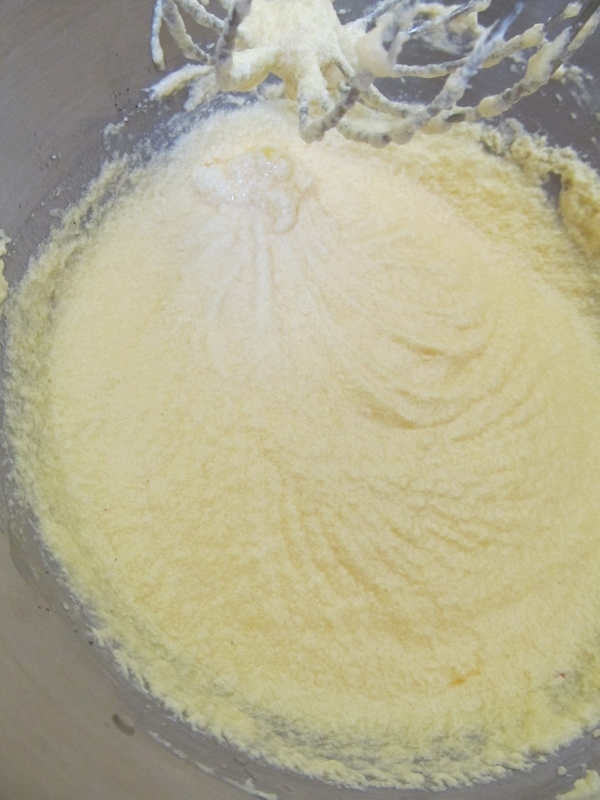 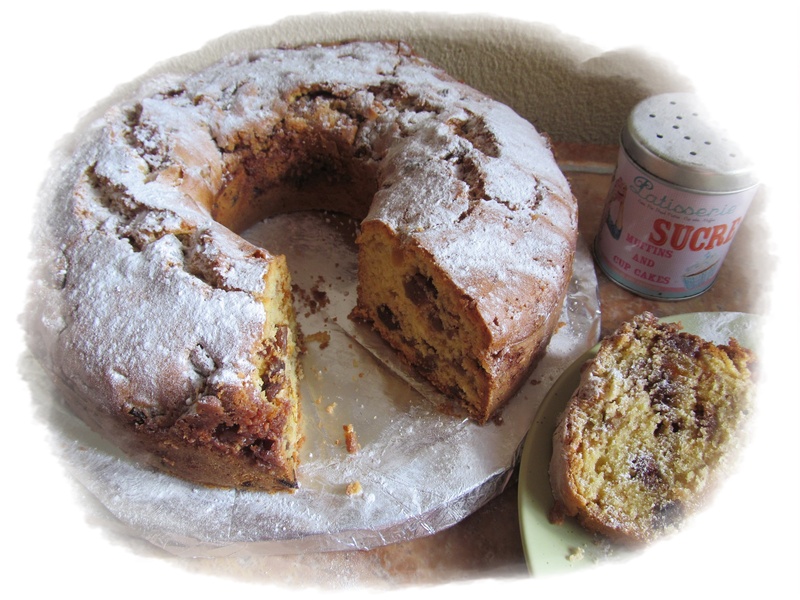 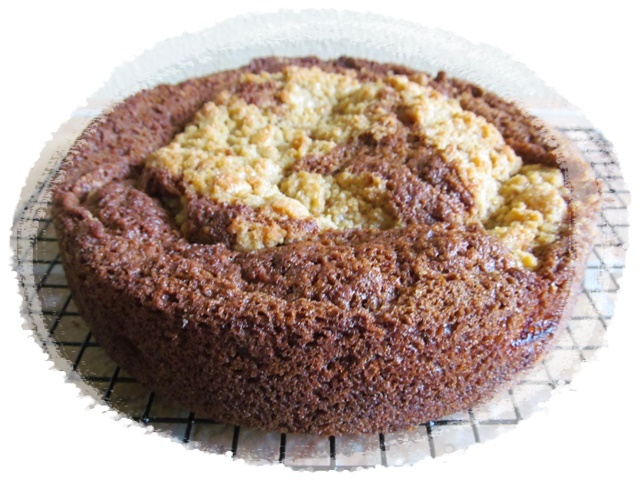 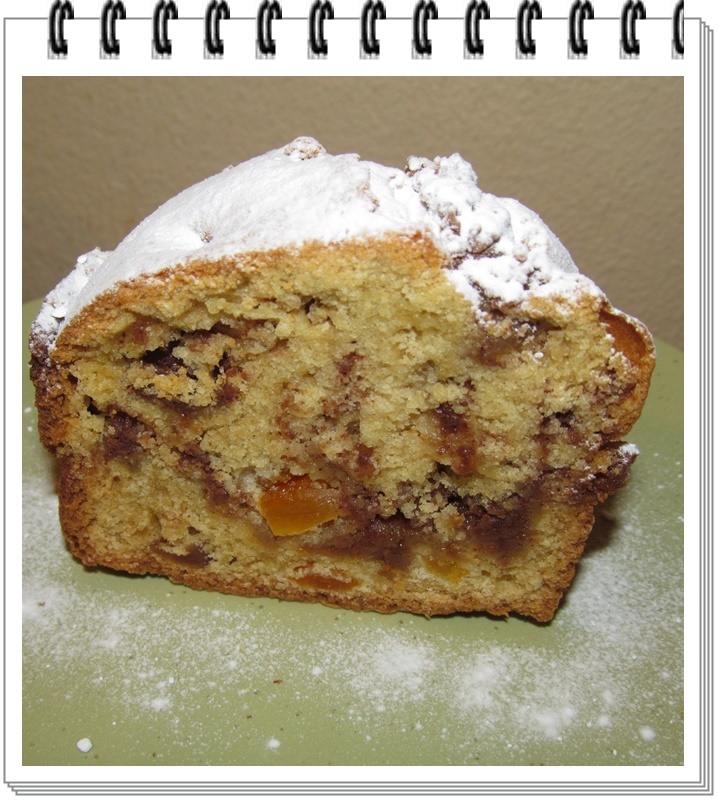 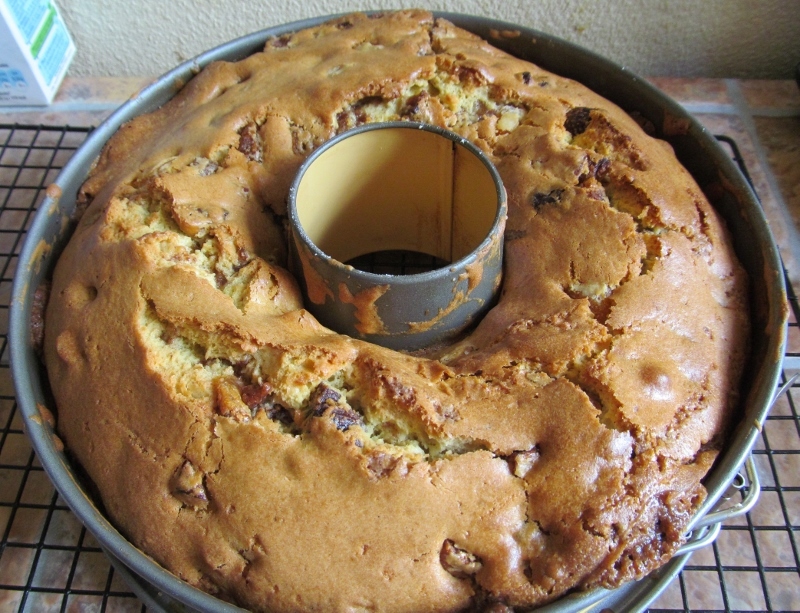 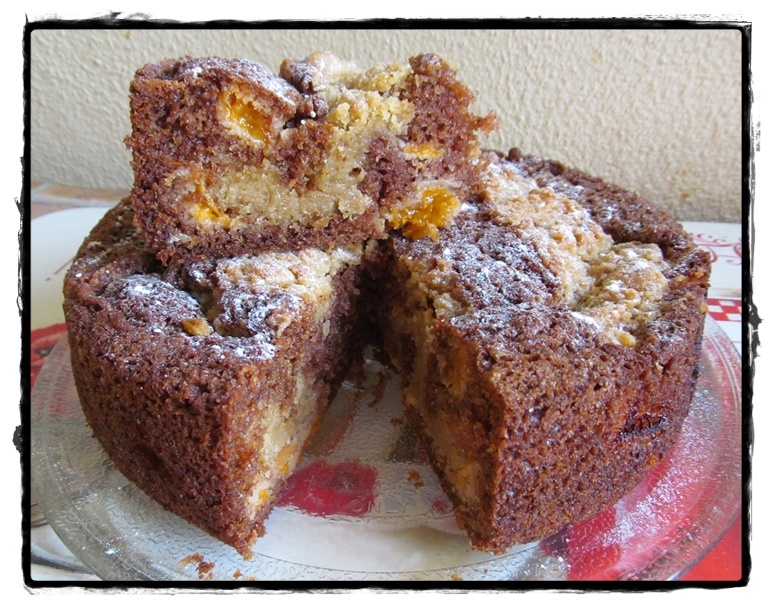 Originally, vegetable oil was used but my #1 son, John couldn’t get enough of this cake so as I had to make it again, I used melted butter instead as I prefer the taste of it: hands down, the buttered version is much nicer, even the texture of the batter was “cakier”…. 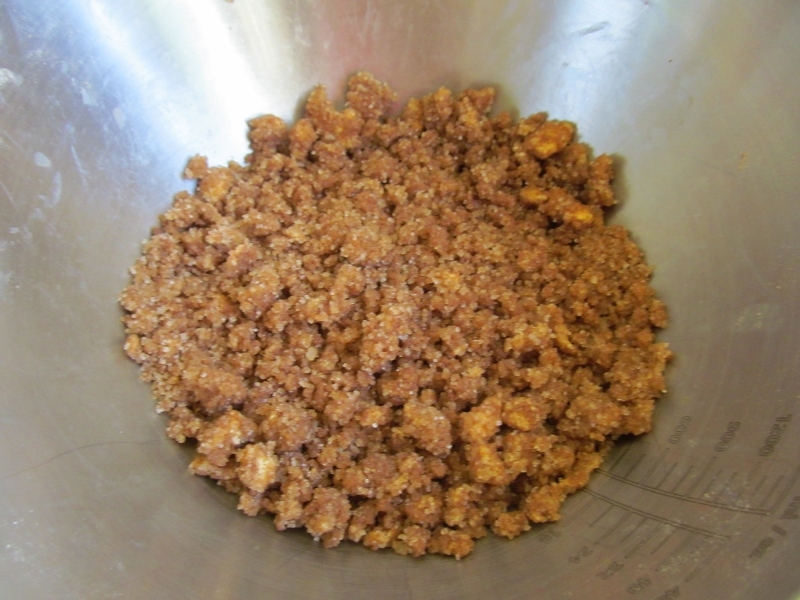 This crumble is heavier than my usual so don’t be surprised if it sinks a little during the cooking as mine did but the cake looked scrummier in the process!